It’s a brand new Sydney Whisky Fair season so it seems fitting to launch our first lead-in masterclass with an independent bottler brand new to the Australian masterclass. Just touched down on our shores, in very limited quantities, we’ve secured a range of drams from the Creative Whisky Company which we’ll be cracking and sharing with you at The Oak Barrel Wednesday 11 July. As part of the night we’ll be sampling single casks from Laphroaig, Ardmore, Glen Keith, Dailuaine (pictured above) and an undisclosed Orkney distillery (we’ll let you guess). On top of that, we might (read: will) throw in some surprises along the way. Although new to Australia, the Creative Whisky Company has been around since 2005. The project of David Stirk, he founded the business as the global brand ambassador for Highland Park job seemed out of reach. 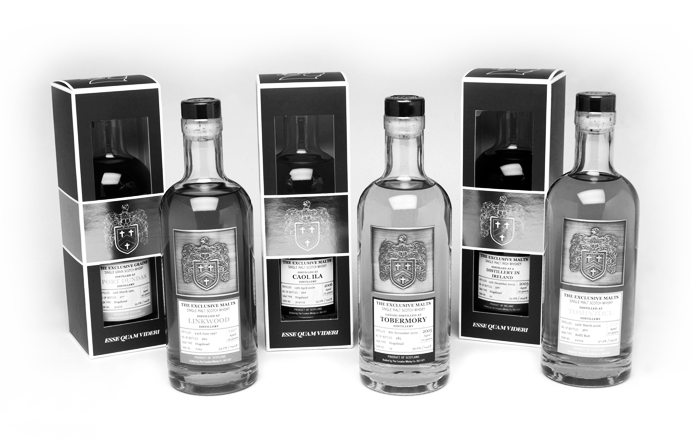 In the proceeding decade-and-a-bit Stirk has established himself as a renowned whisky expert, advisor and author. We’ll be opening the range of whiskies here in Australia, which will be launched for The Oak Barrel on the night (we’ll only have a handful of each to sell). This Creative Whisky Company tasting will be hosted by importer Wonderland Drinks’ Scott Farrow and The Oak Barrel’s Dailuaine enthusiast Scott Fitzsimons. Plus one or two more surprises from the Creative Whisky stable on the night.